It is a company’s goal to keep itself up and running. Aside from their priorities in keeping the operations in good condition, from time to time, they have to execute financial simple analysis to make sure that the company is earning and not shut down in the near future. With so many approaches applicable to help you decide which actions or activities to take, particularly with the cost and benefits in mind. 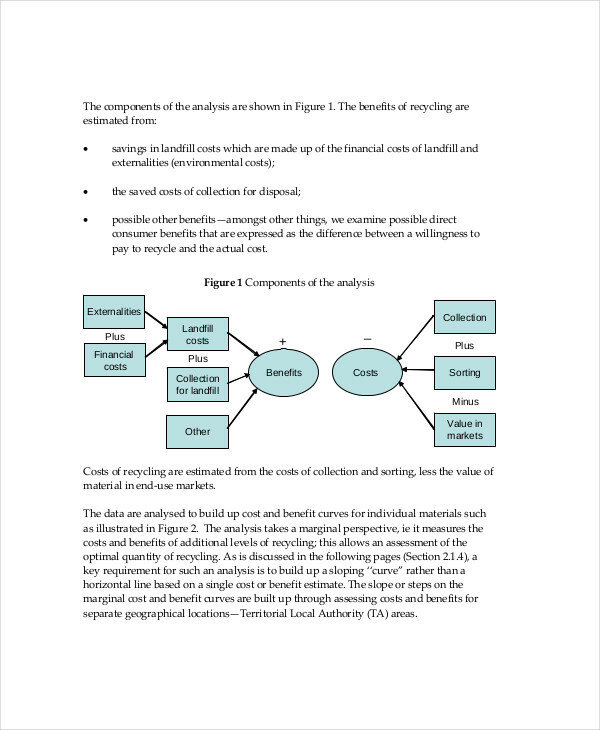 One easy writing analysis example you can follow is the cost-benefit analysis technique. On this page, you will be able to see samples on how to make your own. 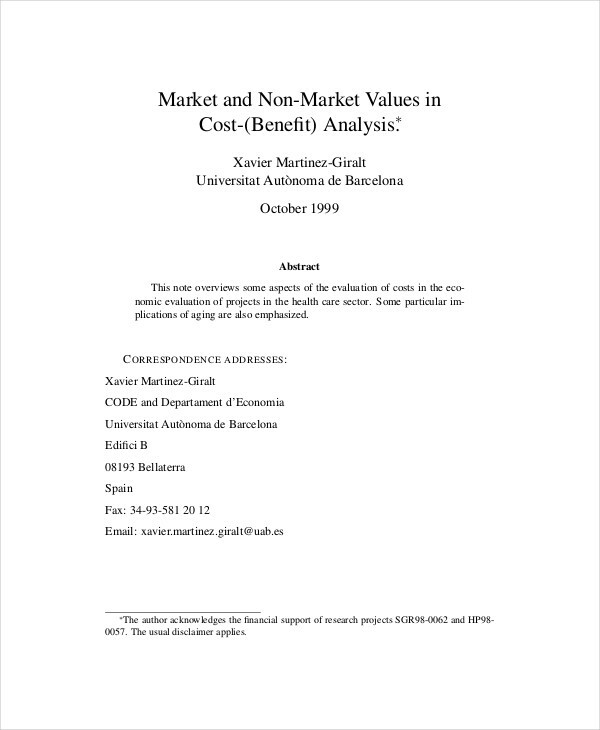 Cost-benefit analysis is a process in which decision analysis makers measure the feasibility of alternatives in order to select the best option and to decide whether pursuing that course of action is good or not. 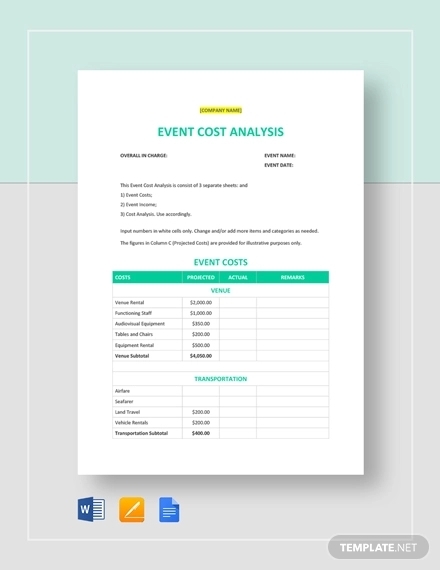 If process analysis shows a sequential order in the process of a project, cost-benefit analysis is a process wherein two or more alternatives are analyzed by comparing their advantages and disadvantages. 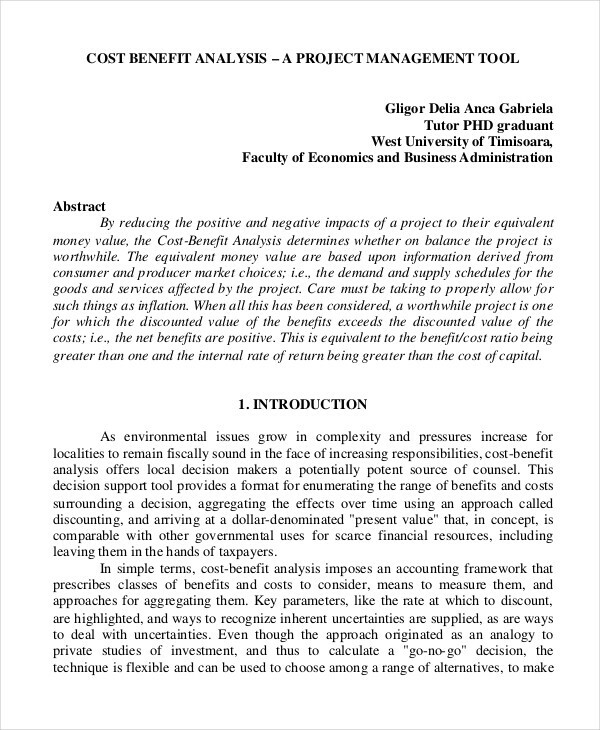 Aside from cost-benefit analysis widely used for comparing potential revenues and risk analysis that may be incurred in a project, this technique can also be applied to social and environmental costs and benefits. select a better educated guess on which investment analysis to prioritise. 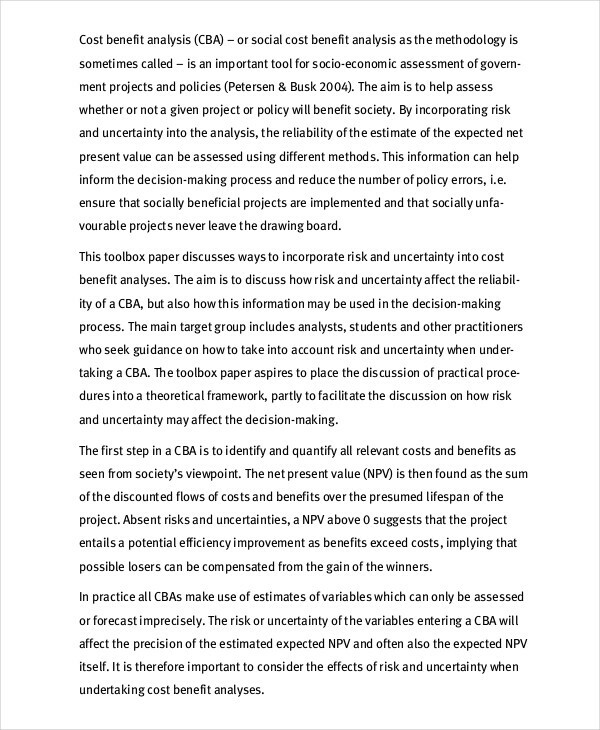 evaluate the risks associated with the projects as well as its rewards. prepare budgets, as well as project the quantity of sale for that investment. 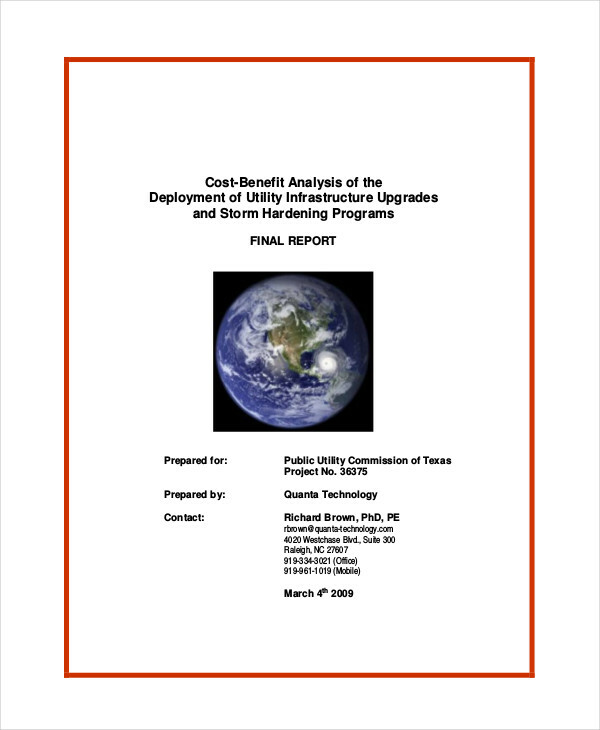 foretell the increase of project revenues. In a world where businesses have rapidly grown, decisions should be made with thorough analysis. Financial analysis helps in telling us whether the organisation is earning or not, while a cost-benefit analysis has a different objective. 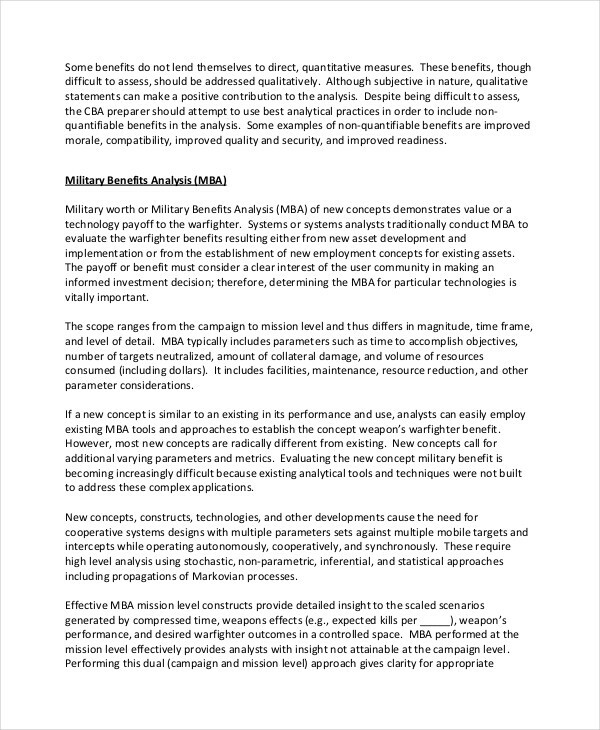 A cost-benefit analysis aims to reveal the difference of alternatives to help decision makers chose the most effective option. It shows what advantage and disadvantage the business might face when one decision is made. 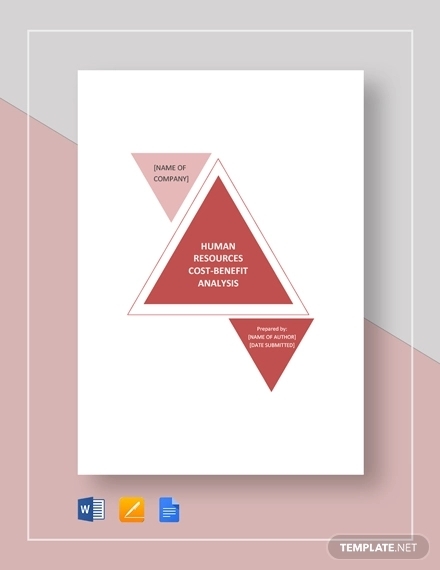 The main objective of cost-benefit analysis is to make sure that the benefits gained from a decision will over weigh the costs incurred in that activity. 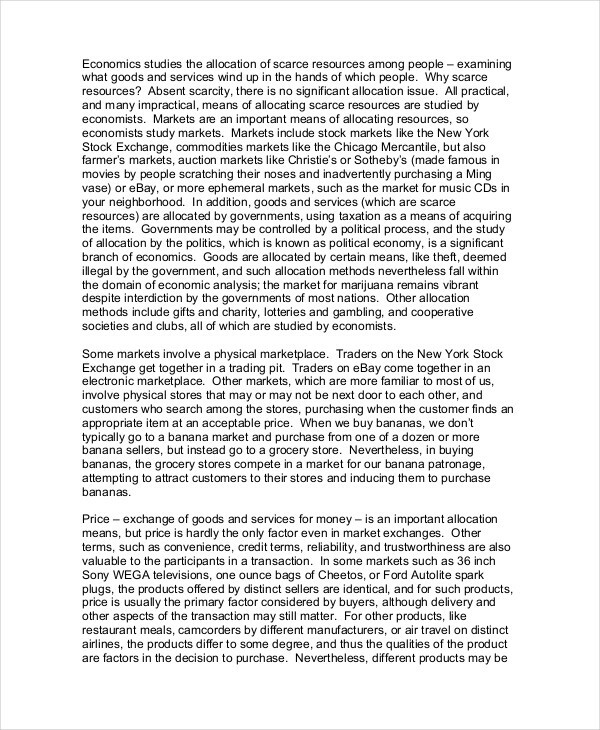 A coin will always have two sides: this goes for cost-benefit analysis and all other analysis examples in excel as well. 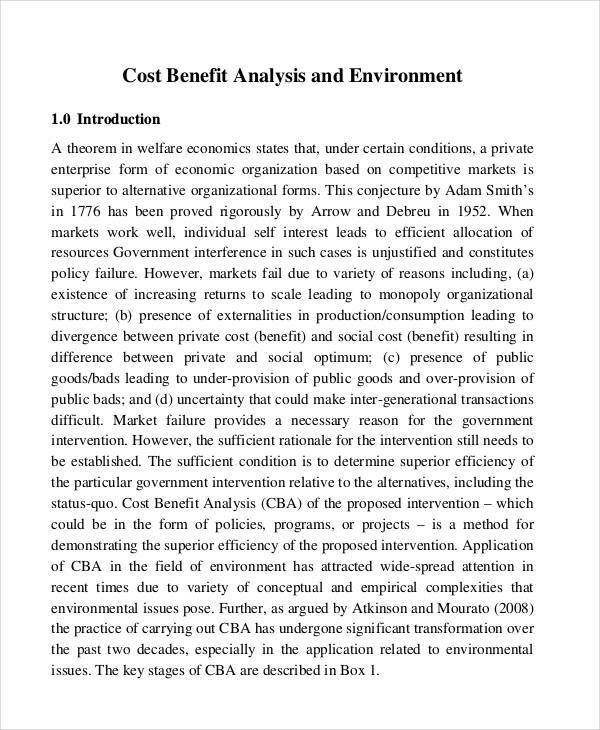 But what are those advantages and disadvantages in using a cost-benefit analysis? 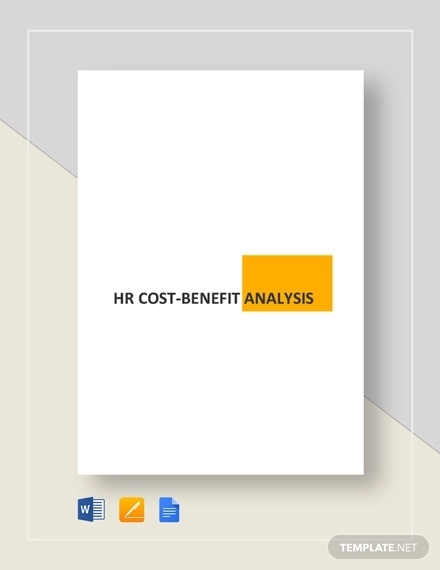 The simplicity of cost-benefit analysis makes it easy to understand. 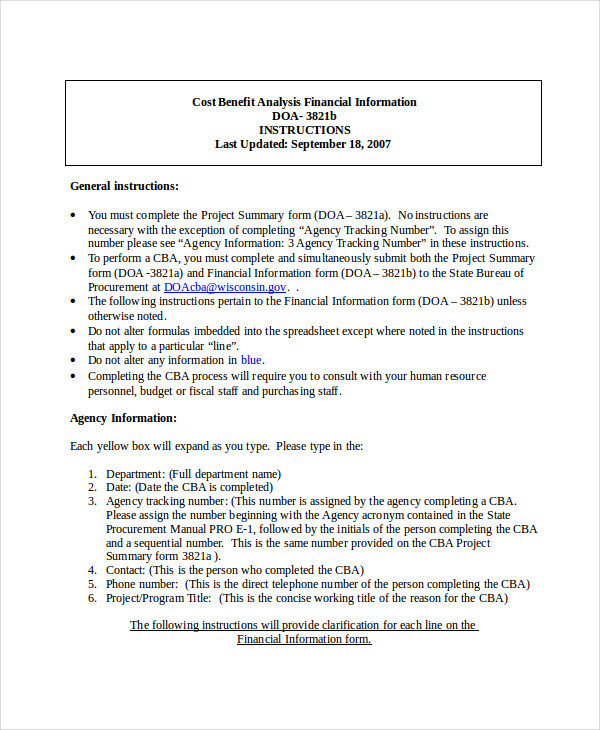 It is basically looking into costs not exceeding the benefits. Although it is simple, these might also lead to complexity in determining whether to pursue a project or not. Inaccuracy of calculations may incur a loss of opportunity. 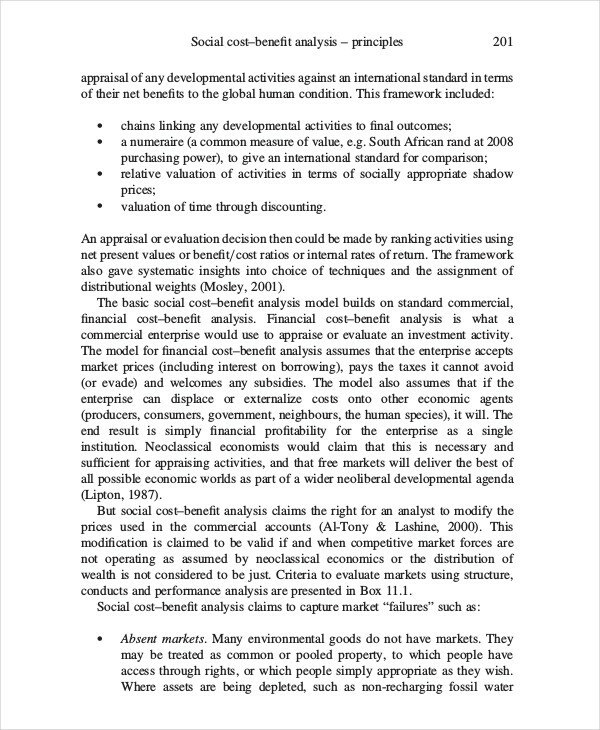 Cost-benefit analysis gives objectivity in comparing alternatives of the actual financial analysis alternatives, overcoming biases.